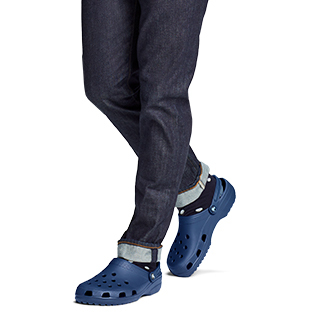 Stylish and fun shoes for the family. We've got fun and colorful prints perfect for everyone! 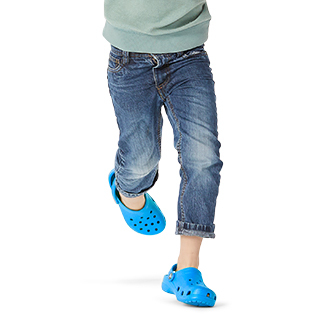 Explore the vast collection of print shoes from Crocs! Bring out your wild side in a pair of colorful animal print shoes, including our colorful leopard print flats. Be sure to check out the wide selection of camo print shoes as well so you can be noticed when you want and blend in when you don't. We can't forget about the kids! 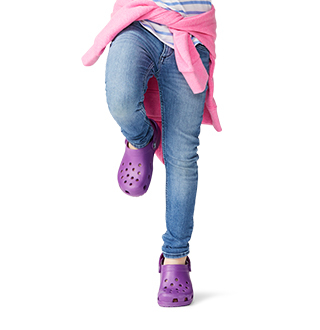 Check out the collection of animal print shoes for kids too. 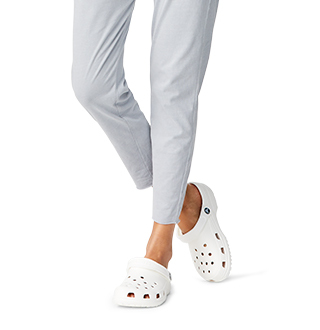 Whatever it is you're looking for in a pair of print shoes, Crocs has got plenty of styles to suit your needs!